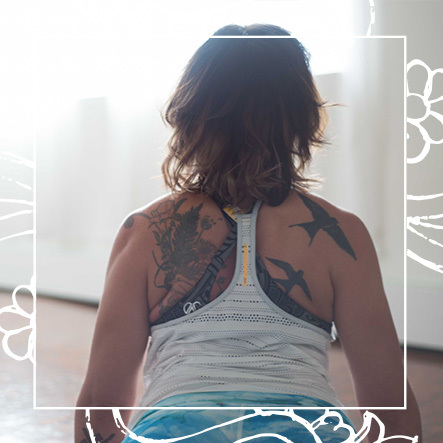 This class will combine the use of various specialized props, including critical alignment props, and basic yoga asana to increase the mobility, stability and strength with a strong focus on the shoulders and the spine. Creating freedom of the shoulders, back and hips. As it is a therapeutic class, it is ideal for everyone and no yoga experience is needed. Classes may include pranayama (guided breathing technique) as well – before during or to close the practice. *there are a limited number of online spots – you can still get a spot if online sign is full-please arrive 15-20 minutes before the class start to check in.